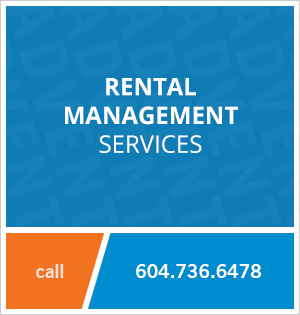 906 - 1887 Crowe Street, Vancouver, BC, Canada. This cozy one bedroom apartment at Pinnacle Living offers hardwood floors, stainless steel appliances, a gas range stove, one parking space and a storage locker. The building has a fully equipped gym, a social room with a ping pong and billiards table and a lounge area. Located very close to the seawall at False Creek! 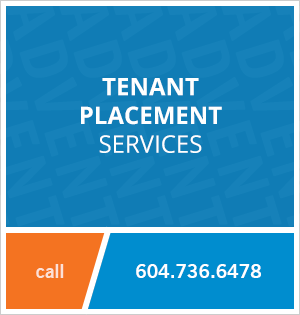 Contact Advent today to view this one bedroom unfurnished apartment at Pinnacle Living in Westside Vancouver, rent with ADVENT!